Yay for August an lots of reading time. I've had the real luxury of being able to spend a lot of time reading things I've been desperately looking forward to this month which is awesome. I very lucky to be invited to Egmont's Blogger Day. It was an awesome event where I got to meet several awesome authors including Michael Grant whose brains I got to pick for historical fiction recommendations over lunch and tea. I can't wait to read the sequel to his Soldier Girl book. I also got an Electric Monkey Tshirt. I love a bookish tshirt. 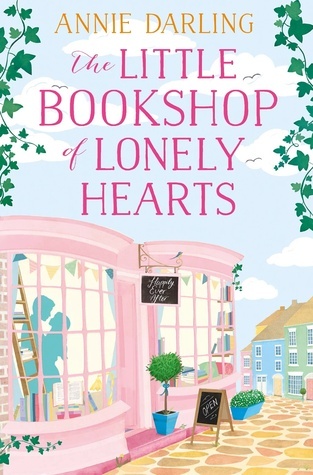 Has to be Annie Darling's The Little Bookshop of Lonely Hearts. I loved it and am in the process of desperately seeking more books set in bookshops.